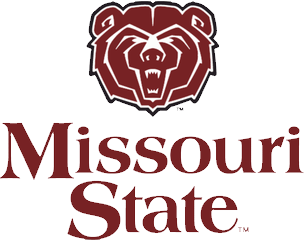 Dr. Gardner graduated with honors and received a bachelors of science degree in biology form Missouri State in 1995. He went on to graduate from University of Missouri St Louis School of Optometry in 1999. As an Optometry student, he received extensive training in the diagnosis and treatment of ocular disease including cataracts, glaucoma, macular degeneration, and diabetic retinopathy. Dr. Gardner completed his ocular disease and refractive surgery training at VA medical centers in Columbia, MO and Marion, IL. Dr. Gardner has 18 years of experience in eye care including specialty contact lenses, refractive surgery, cataract and glaucoma. Personally Dr. Gardner is married to Heidi Gardner and has three children Gracie, Chase and Avery. Heidi teaches math and coaches middle school girls basketball at St. Peters middle school. Dr. Gardner and his family are active in the Joplin Catholic School system. Dr. Gardner enjoys hunting, fishing, cooking, and spending time with his family.